Work directly with the WI team to secure an international internship in your chosen field. Our global expertise and professional network will be put to work in finding the right fit for you and your host organization. 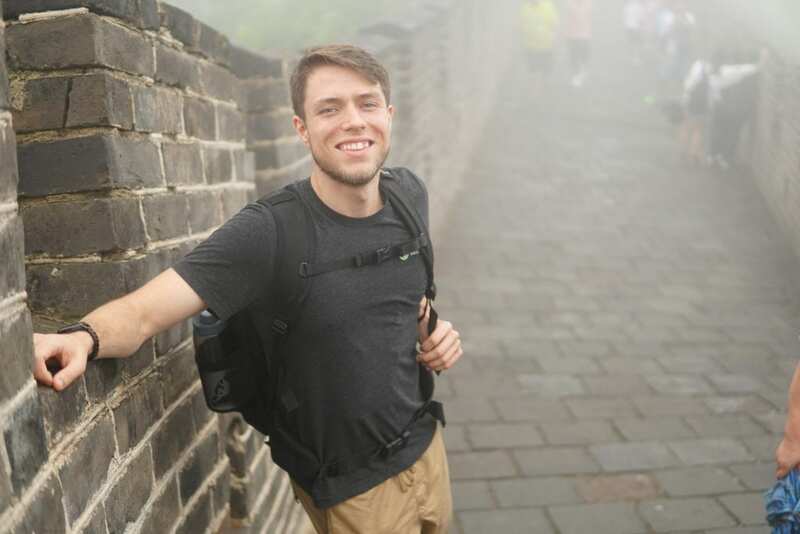 With a growing demand for language educators, China is a great location for your next education internship. Let’s find your view! As more Chinese move from rural to urban areas and participate in the increasingly diverse economy, demands for a quality education are greater than ever. The Chinese take education seriously, holding firm the belief in every student’s right to create their own path in life. 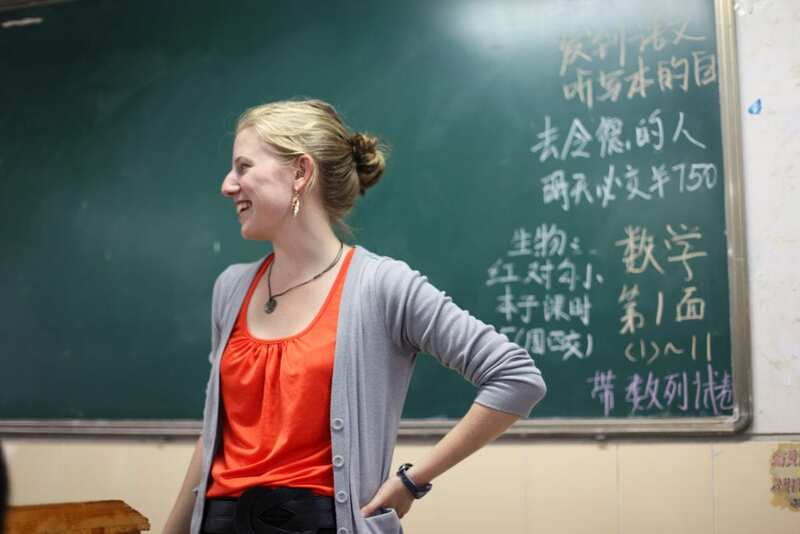 Your education internship in China could place you in a teacher assistant sort role, in administration, as an English language instructor, or in policy. 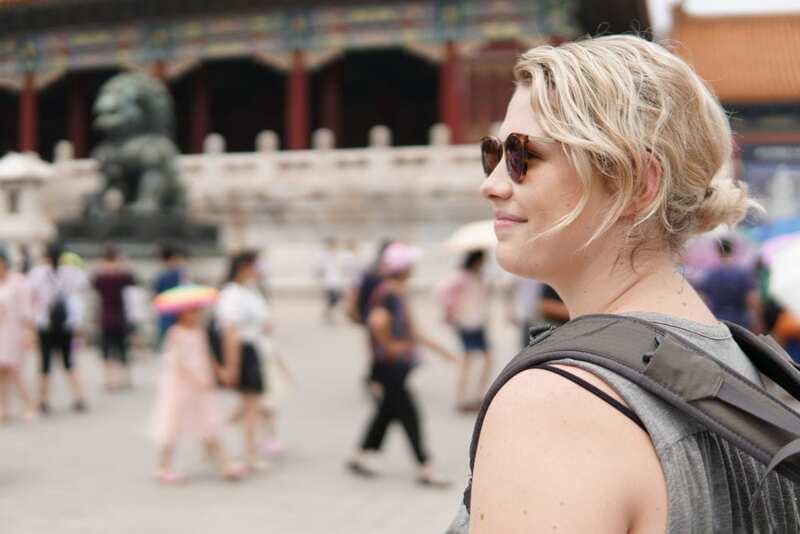 Further others’ and your own education with a customized internship in Beijing or Shanghai with World Internships. 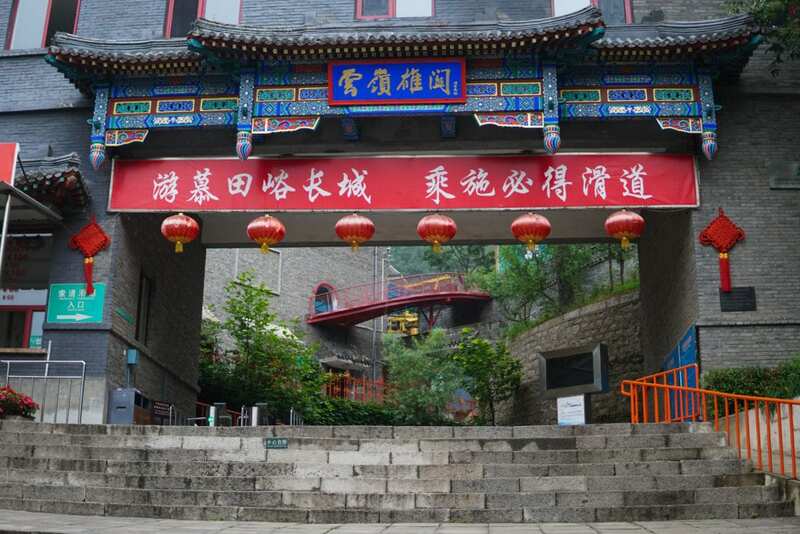 Further immerse yourself in Chinese culture by enhancing your Mandarin language skills. Choose between weekly group classes or one-on-one instruction to learn at your own speed and get the most out of your cultural exchange. Connect with other international interns and experience Chinese culture during our weekly organized social and cultural events.